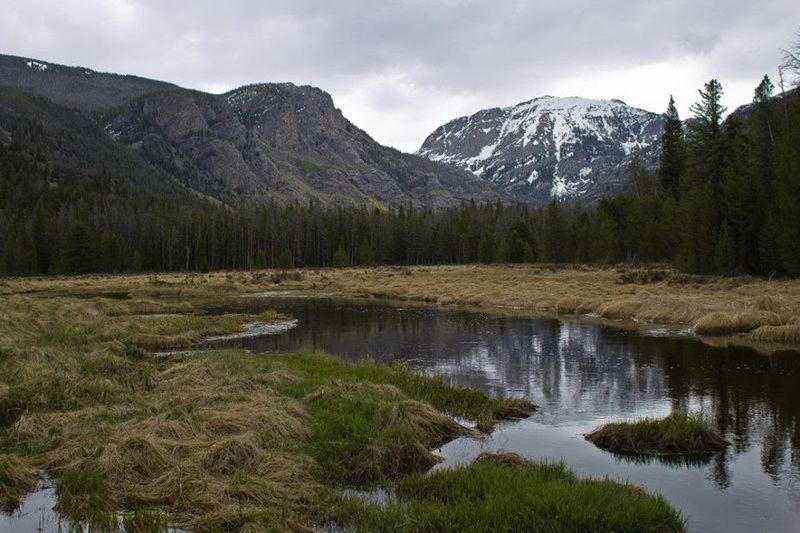 95 million acre feet of water is originated annually by snow and rain in Colorado that flows through over 8,000 miles of streams and rivers. These rivers play a vital role in our state's overall health from the people, wildlife, plants, and economy. Each summer, millions of people rely on our healthy rivers to recreate in every way possible. Fishing, rafting, floating, hiking, camping and everything else needs rivers to flow free to keep the ecosystems and economy healthy. 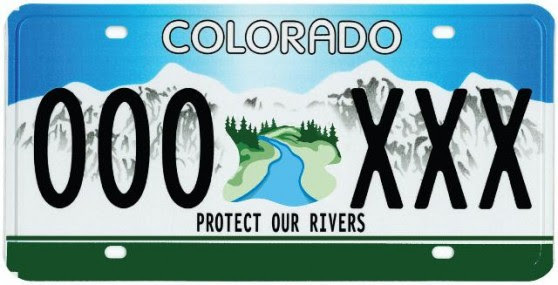 Click here to get your Protect Our Rivers license plate! 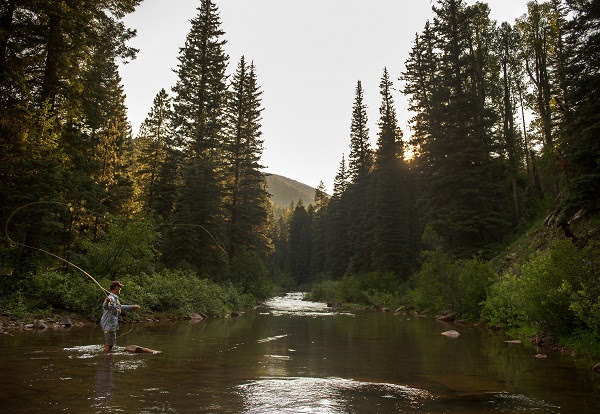 Colorado is home to some of the best trout streams in the world, top white water rafting opportunities, and the most breathtaking float trips on this planet! These rivers are the lifeblood of Colorado and now you can show everyone your support in protecting our rivers! With your Protect Our Rivers license plate, you can show your support for protecting the lifeblood of our great state: Rivers. With a $25 donation to Colorado Trout Unlimited, you will receive a certificate that can be taken to your local Department of MotorVehicle's office. You do not need to wait until your registration is due, they will pro-rate these plates, and they can be purchased at anytime of the year! The window may be closing on your chance to get these plates though. We need to have 3,000 plates in circulation by the end of June 2017. Don't miss your chance to display your pride in protecting Colorado's rivers! Help us reach our goal by supporting Protect Our Rivers today!